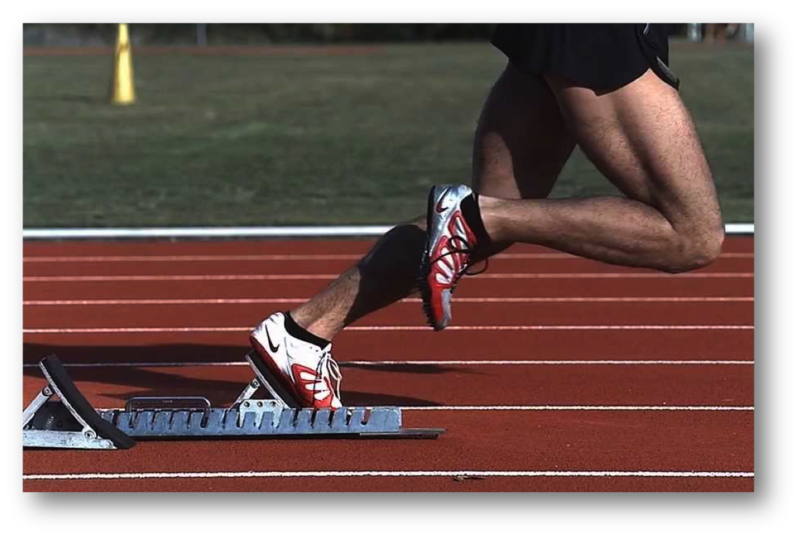 Yes, it’s time to dust off my traditional starting blocks metaphor, that I think I’ve used for nearly all of my novels. How very creative of me. It may be tired and shopworn, but it feels like the perfect analogy for my writing process. Olympic sprinters train for a very long time just so they can then run the big race. In the same way, other than the Olympic part, I spend many months creating, shaping, and mapping out a new story in anticipation of the chance to write it. Only when the very detailed outline is finished (for this novel, it took a year and is 79 pages), can I slip into the starting blocks and begin to write the manuscript itself. Well the gun just sounded and I’m out of the blocks. I’ve now finished the first of 17 chapters of the manuscript for my sixth novel, One Brother Shy. While I love the story-mapping and outlining phase, it always feels good to start writing the real sentences of the manuscript. In this new novel, as is my custom, I’m writing about something I know a thing or two about. It’s the story of a pair of identical twins. You may or may not know that I am an identical twin. One Brother Shy is not in any way autobiographical, but I can certainly write about the experience of being a twin with some authority and authenticity (at least, that’s the plan). In One Brother Shy, a loved one dies, secrets are revealed, mysteries are solved, oceans and continents are crossed, the lost are found, closure is gained, and someone is nearly made whole again. Oh yeah, and it’s funny, too (at least I hope it’s funny).